FLAT RATES ONLY. NO SCAMS. Fast — Available 24-hours per day, seven days per week, 365 days per year and with an immediate dispatch for service. Friendly — Our professional team works quickly to solve your crisis. 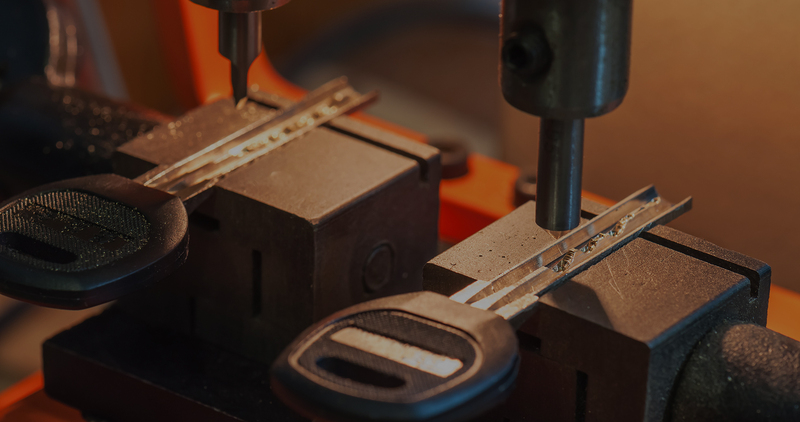 Whether that is replacing a lost car key, or changing the locks on your business, All Mobile Locksmith is here when you need us. Affordable — Expect great rates and easy payment methods, including Visa, MasterCard, Discover Card, Cash, and Checks. always know what you’re paying. Courtesy and great service are the true hallmarks of All Mobile Locksmith. They are open 7 days a week and they provide great advice and substantial discounts. The manager Tammy recut car keys previously cut at OSH and ACE as a courtesy and lubricated the locks on my doors and trunk. When she found that the drivers side door lock had been tampered with and had to be replaced, she and Walt did everything they could to save me money. Their price will save me $200 over the price I would pay at a dealership. I recommend this local business highly. Whether you need keys cut accurately, or you've lost a key or you find yourself stranded out on the road, call All Mobile Locksmith first! I work for a nonprofit organization that helps people with disabilities transition into society as functional partners in the community. I bought an old used lockbox without a key from Thrift town for a fundraising event and these people saved me. Great people. Really wonderful salt of the earth folks who went out of their way to find a person to make a key for me. The price was right for a nonprofit like ours and the people were really great. Professional, courteous, big hearted people and a great small business. Highly recommend!!! Thank you Tammy & Walt for giving the BEST Locksmith service I've ever experienced in the Bay Area. I called at the close of business with my BMW ignition delimea. They went the extra mile to service me avoiding unneccessary high expenses. This company practices moral and ethical compassion for it's fellow community members. 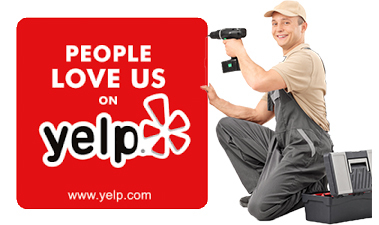 They are the best ALL MOBILE LOCKSMITH in the Bay Area. Thank you both for helping this poor old woman get her vehicle ignition switch unlocked! I know I will be referring my friends and strangers to your business time and time again. FLAT RATES. NO SCAMS. CALL FOR A FREE QUOTE. We pride ourselves on prompt, friendly service. We only charge flat rates, so you'll always know what you're paying.